Ipswich Girls Grammar School offers high-quality education for girls from kindy to year 12 and boys from kindy to year 6. 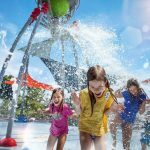 This innovative educational environment may be just what you’re looking for when it comes to the right school for your child. 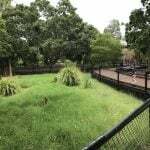 Why choose Ipswich Girls Grammar School? 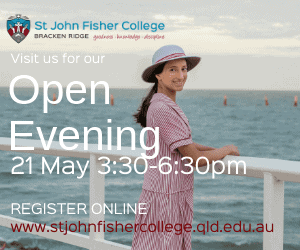 Ipswich Girls Grammar School provides the opportunity for your daughter, or primary school aged son, to grow in an enriching, innovative and exciting educational environment. This is an established leader in the field of holistic education. 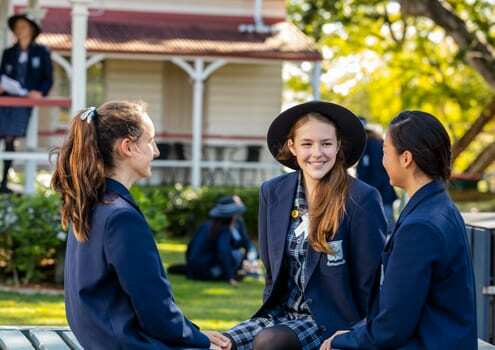 Students of Ipswich Girls Grammar School are provided with ample opportunities to develop and flourish into civic-minded, well-rounded and worldly individuals. 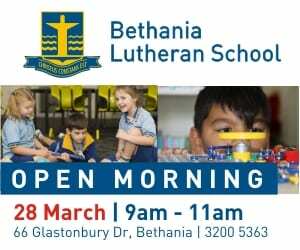 State-of-the-art facilities, passionate and expert teachers and a supportive administration and pastoral care system means that this is a school to be proud of. 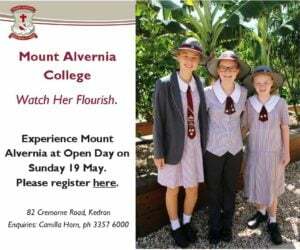 The fact that it offers boarding for the female secondary students means that even those outside of Ipswich can take part in something truly special. 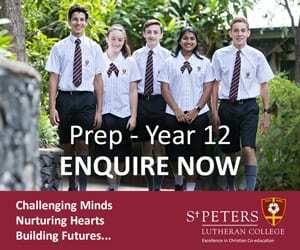 What are the co-curricular options at Ipswich Girls Grammar School? The girls of Ipswich Girls Grammar School participate in the QGSSSA sporting competitions. That means that they have many chances to be involved in both team and individual sports. There is also a house sporting competition with various events held throughout the year. 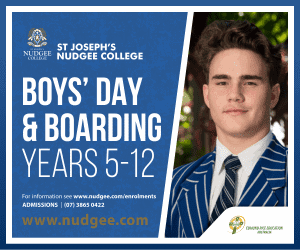 Are there scholarships at Ipswich Girls Grammar School? There are a number of scholarship and bursaries available for prospective students. You might like to follow this link to find out more information. 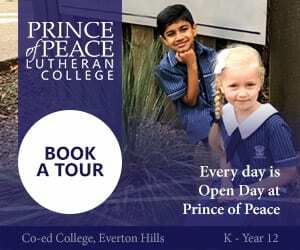 Fees for day students from prep to year 12 range from between $2000 and $4000 per term. 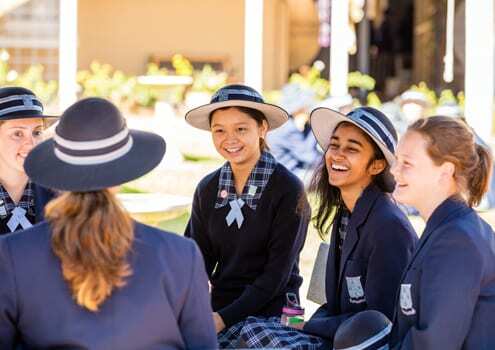 Ipswich Girls Grammar School proudly offers boarding facilities to female students from year 5 to 12. You can find more information at this link. 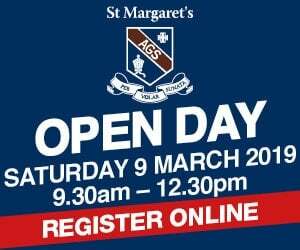 Keen to know more about Ipswich Girls Grammar School? Follow this link to get in contact and arrange a tour! 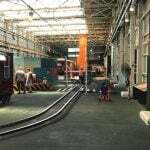 REVIEW: Is the Ipswich Workshops Rail Museum a fun day out for families?